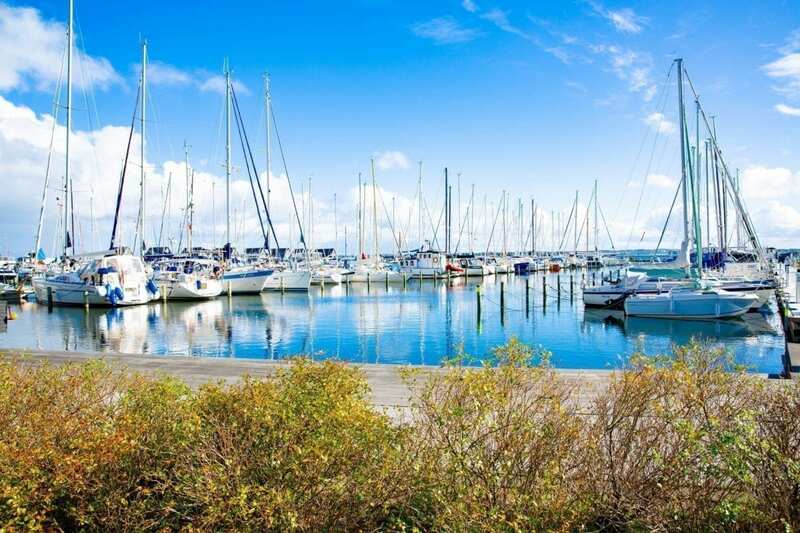 HVO is your climate-friendly fuel for your diesel-powered boat or yacht, without compromising on the quality and safety of the water. 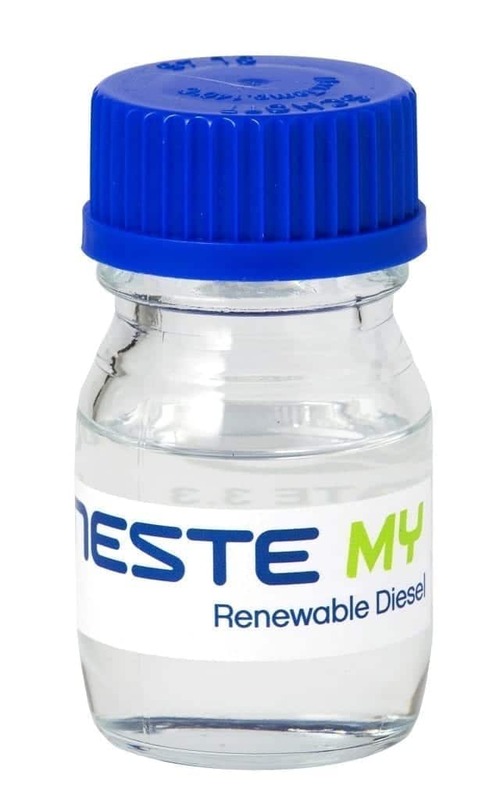 HVO is a 100% fossil free renewable diesel alternative to regular diesel and has the same specification EN590 with the only exception of density. HVO can therefore completely replace conventional diesel or be used as an admixture up to 100% (HVO100). HVO is produced from 100% renewable and sustainable raw materials (biomass to liquid (BTL)). Biofuel Express supplies HVO exclusively produced from waste and residues, for example waste from fishing and used cooking oil, also called 2nd generation biodiesel and advanced biofuels. Fossil free HVO is the market’s cleanest fuel; clear as water – and ideal for maritime purposes. HVO diesel removes all concerns about bacterial growth in diesel (diesel pest), the risk of filter blockages from sediment and water collection in the tank, which increases safety. At the same time, the product is very stable for long term storage, providing a safe stock year after year. HVO requires no modification of the engine, can be used clean or mixed with regular diesel and reduces carbon dioxide emissions by up to 90% at 100% operation, and emits substantially fewer particles.